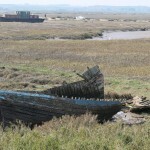 This is a short walk from Blakeney to Cley next the Sea that is suitable for children and inexperienced walkers. 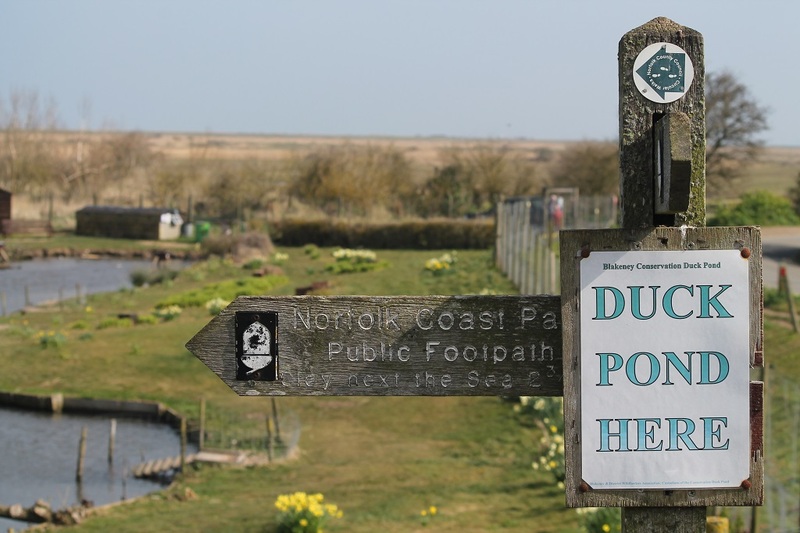 After parking your car, head towards the car park kiosk and duck pond, and pick up the Norfolk Coast Path sign for Cley next the Sea. 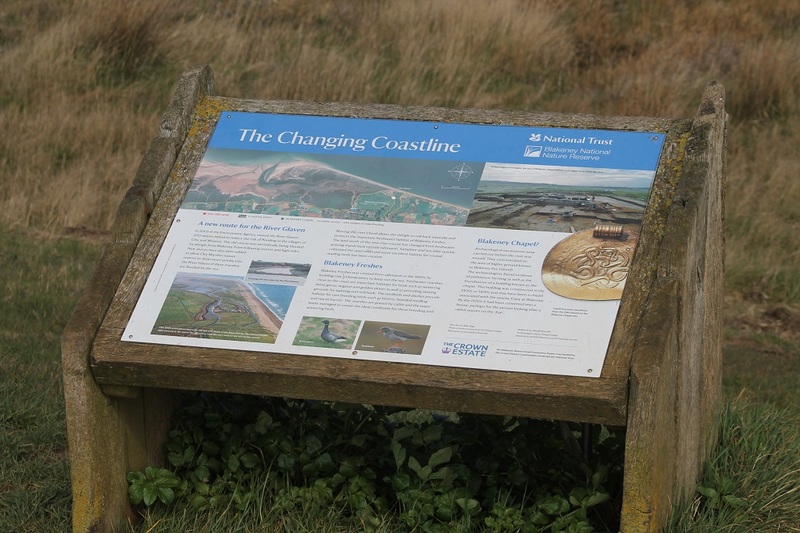 The path is level, albeit slightly uneven in places, and heads towards the sea, not quite reaching the beach, the River Glaven blocking further progress in that direction. 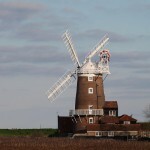 The path brings you out onto the A149 near Cley Windmill; a landmark that can be marked from some distance away. 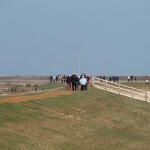 The short walk along the A149 is navigated via a separate footpath which makes the walk much safer. 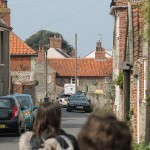 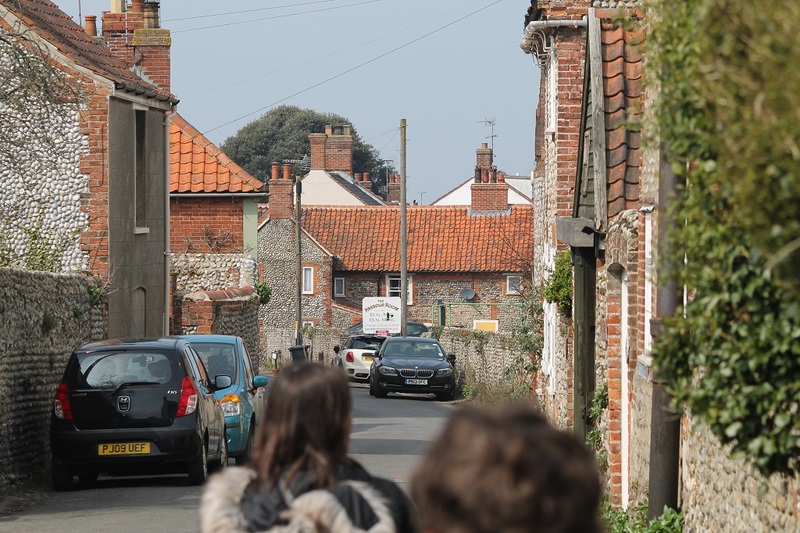 Cley is an interesting village with a number of pleasant cafés and tea rooms. 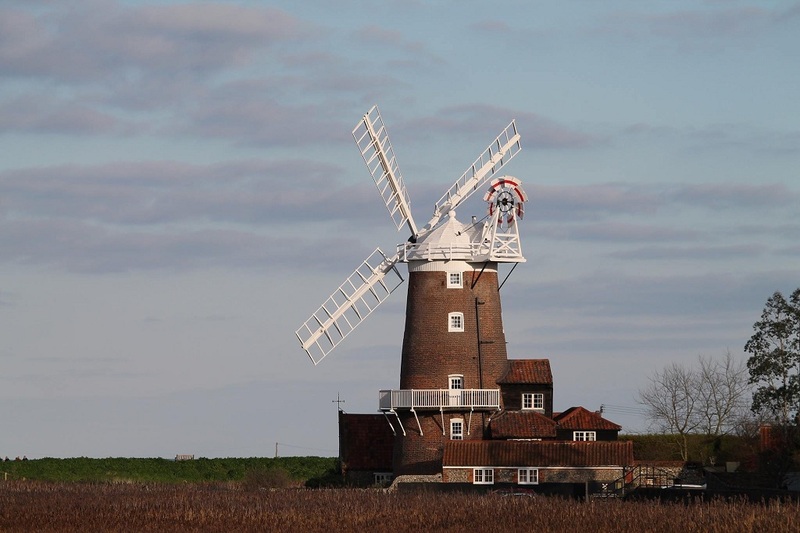 We can recommend Cookes of Cley; they are licensed and offer light snacks; an excellent place to sample the local seafood. 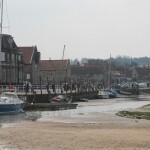 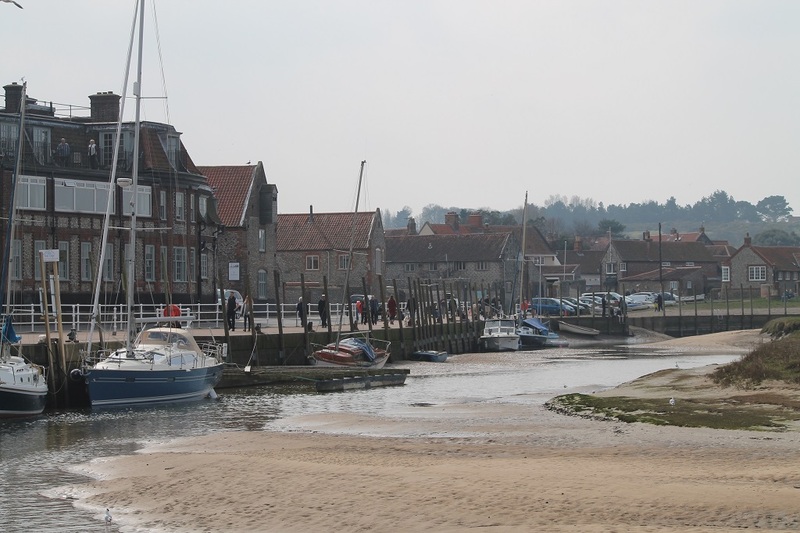 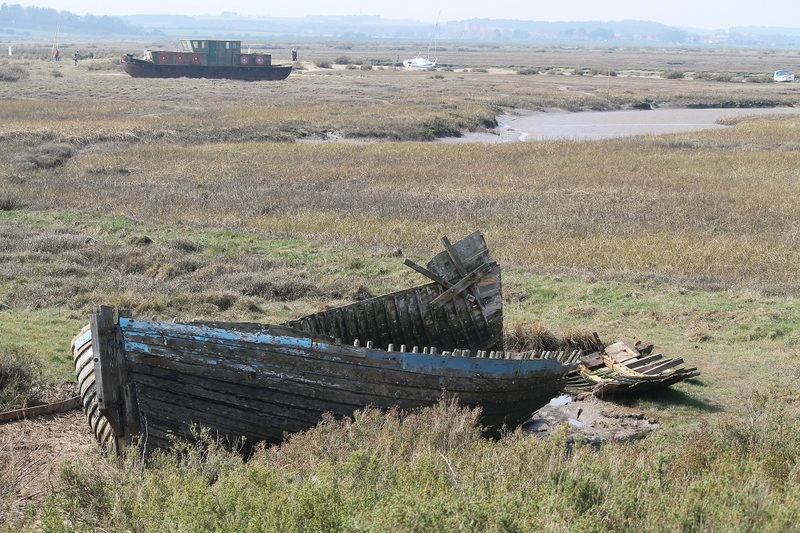 The route is circular and can be extended via a walk along the A149 back to Blakeney, adding just over a mile onto the journey, up to a total distance of 3½ miles. 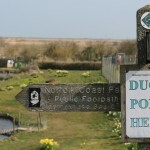 There is a footpath along the route, with a couple of road crossings. 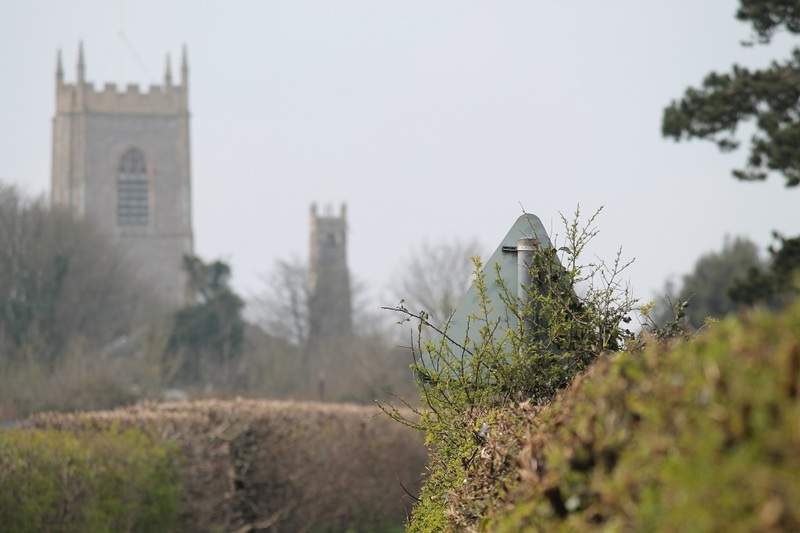 You will pass the entrance for Wiveton Hall Cafe on the right. 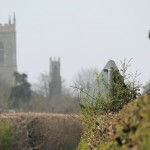 Look out for St. Nicholas Church’s unusual twin towers (the second tower, is apparently a beacon), and shortly after, head right down High Street back towards the quay. 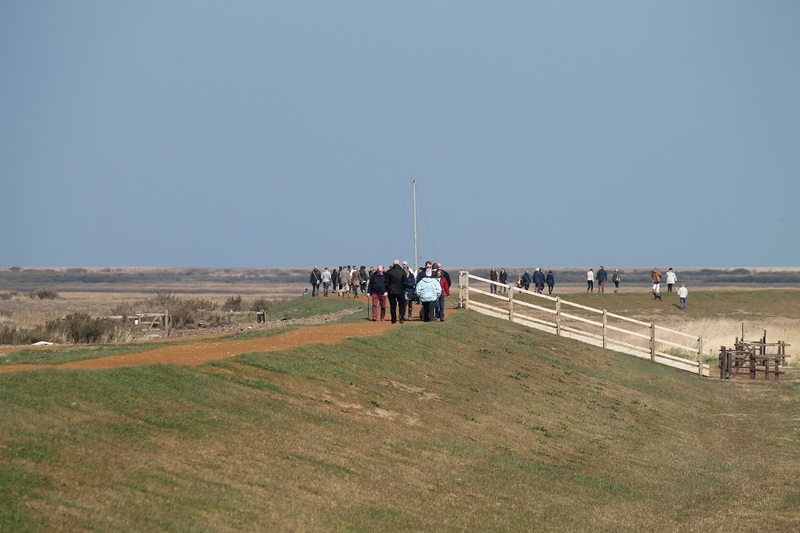 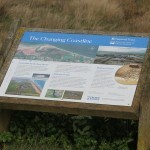 You can also return by catching the Coasthopper bus service back to Blakeney.